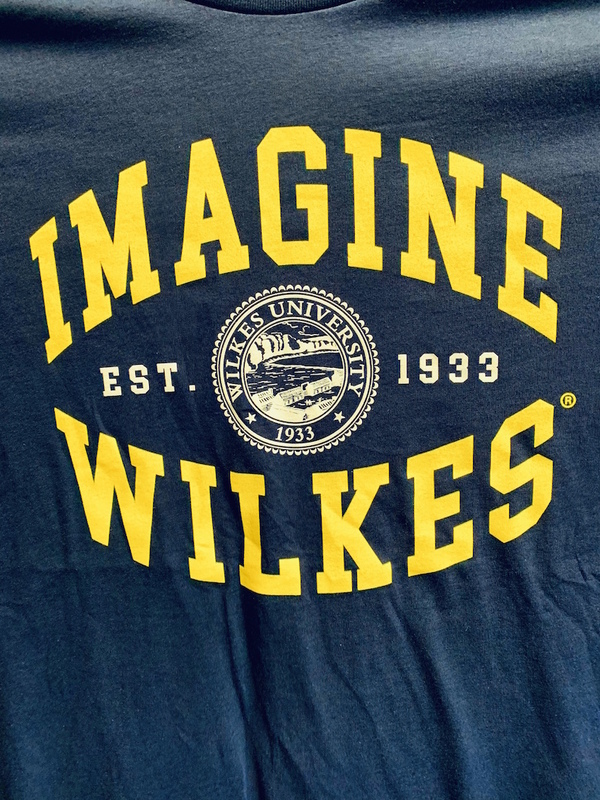 Wilkes University is beaming with Colonel pride as Spirit Week is held on campus from Sept. 30-Oct. 6. The week of events is the prelude to 2018 Homecoming activities that kick off on Friday, Oct. 5. The blue and gold week kicked off on Sunday, Sept. 30, with the 2018 Rosenn Lecture in Law and Humanities. Wilkes President Patrick F. Leahy moderated a conversation with basketball legend Kareem Abdul-Jabbar. “Becoming Kareem” explored topics including social activism, the importance of STEM education, and Abdul-Jabbar’s exceptional career as the NBA’s all-time highest scorer. Other Spirit Week highlights included a pep rally in the McHall Athletic Center on Thursday evening, pajama day, twin day, sports apparel day and tie dye day. Students direct messaging photos of themselves to Student Government’s Instagram page wearing the day’s attire had a chance to win a $25 gift certificate.